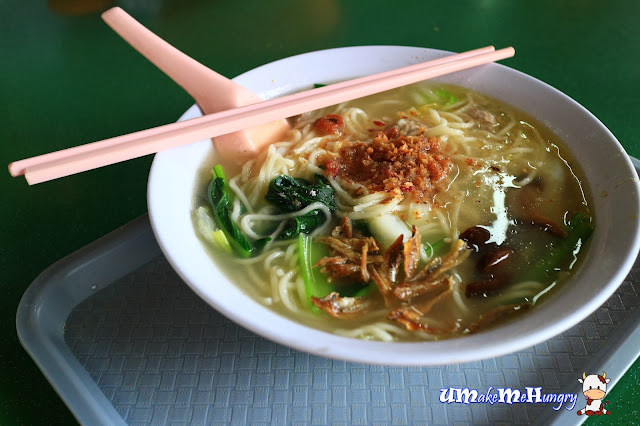 After tasted the popular Home Made Noodle in Jurong West, I'm still searching around for the best. Some told me Qiu Lian Ban Mee but they were not my cup of tea. I chanced upon Top 1 Home Made Noodle during a Saturday evening at Beauty World Centre. 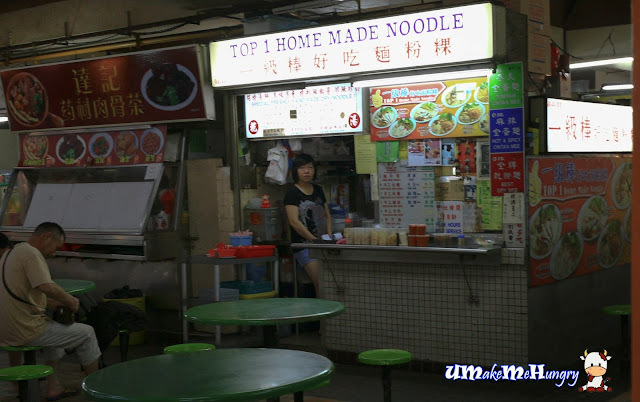 She was tucked at one corner of the old school roof top Hawker Centre, a prominent location which cant be missed. The home made noodle was soft but seemed over cooked, a bit too soft. 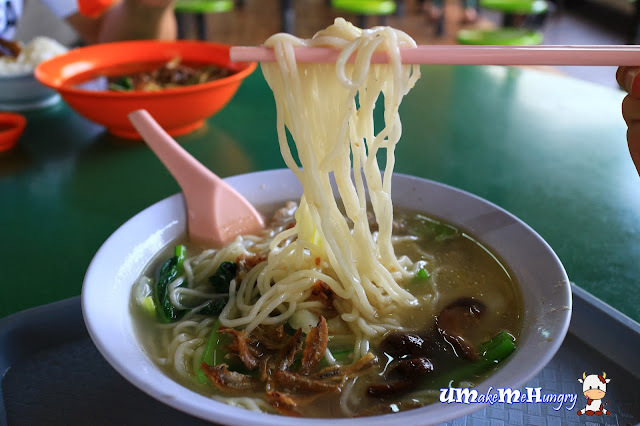 Topped with minced meat, sliced fish, mushroom, vegetable and fried anchovies, the broth is delightful and remarkably flavorful. Needless to say, this homemade noodle place is recommended!